BRICKS 4 KIDZ Sunshine Coast at Mount Everest Base Camp! 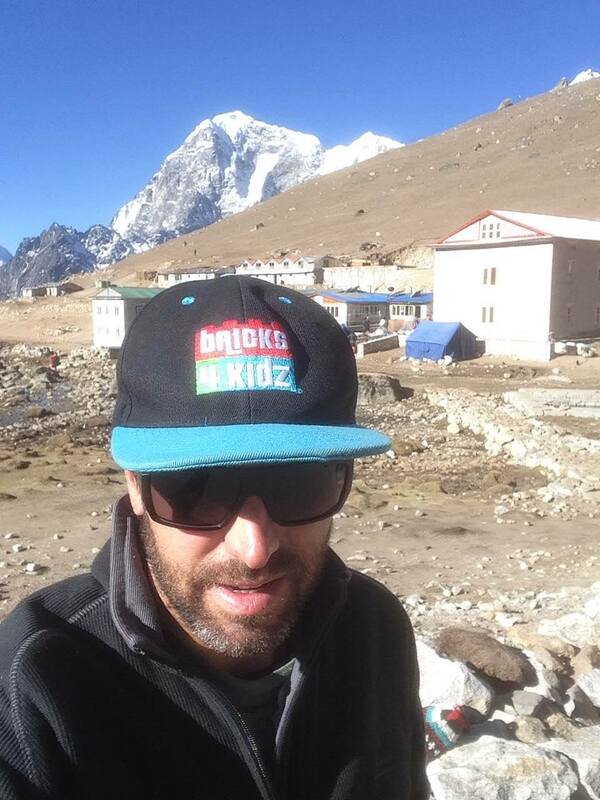 Congratulations to Justin, an instructor at BRICKS 4 KIDZ Sunshine Coast, who has made it safely back from Everest Base Camp! He was raising money for the OnCourse charity, an Australian based charity working to eradicate poverty in Kenya. Yes, that is Mount Everest in the background of Justin’s photo! Well done Justin!